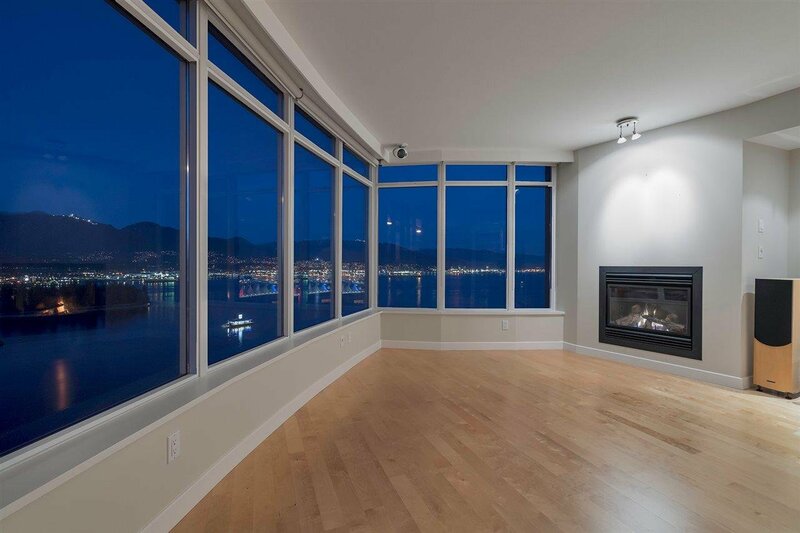 Coal Harbour northwest corner suite in the iconic "Callisto" building. 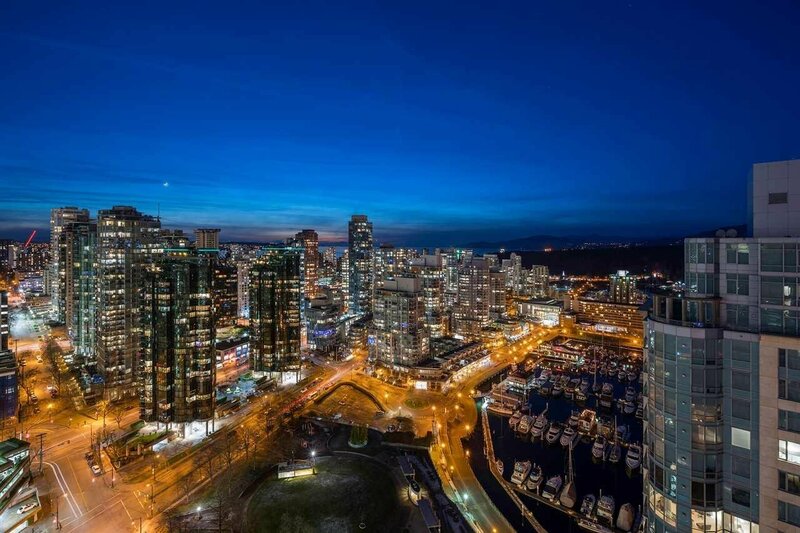 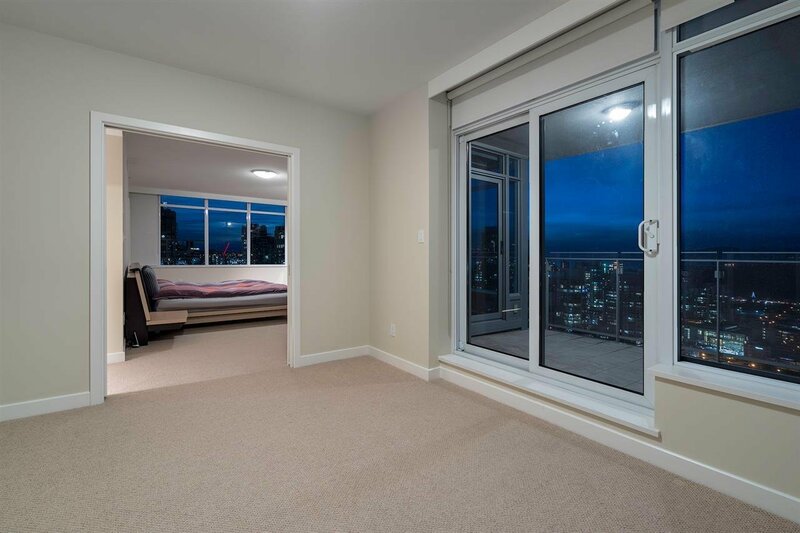 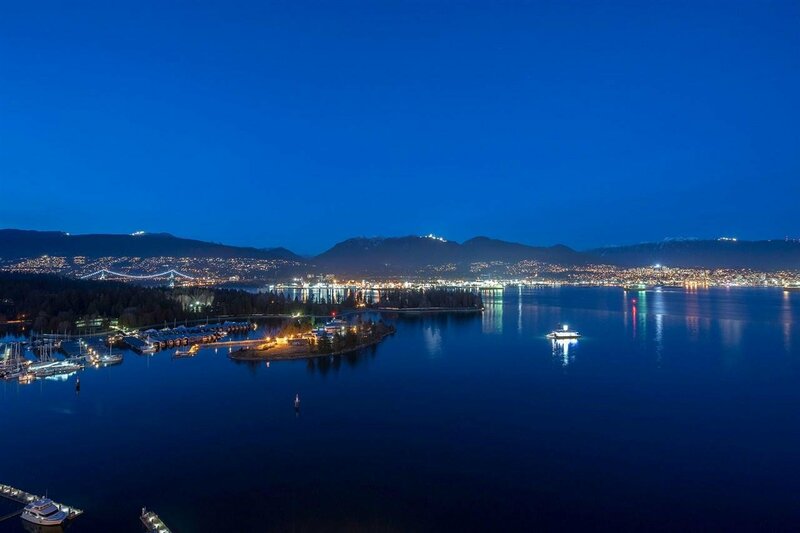 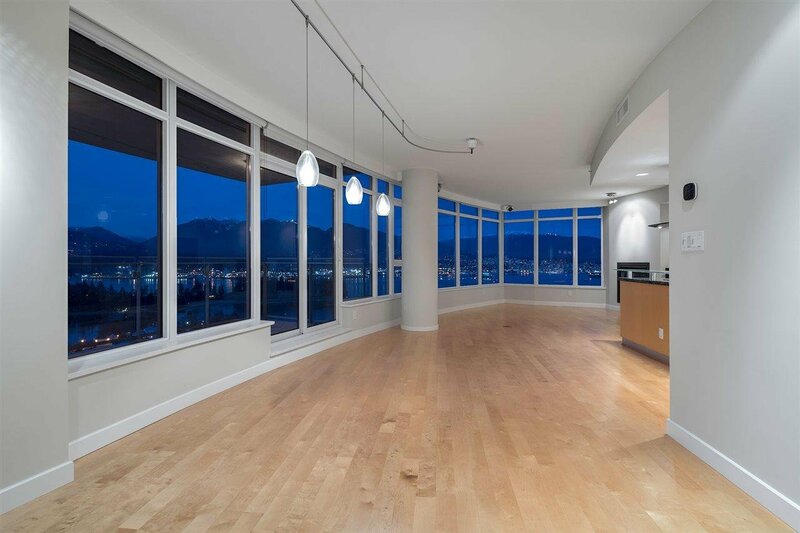 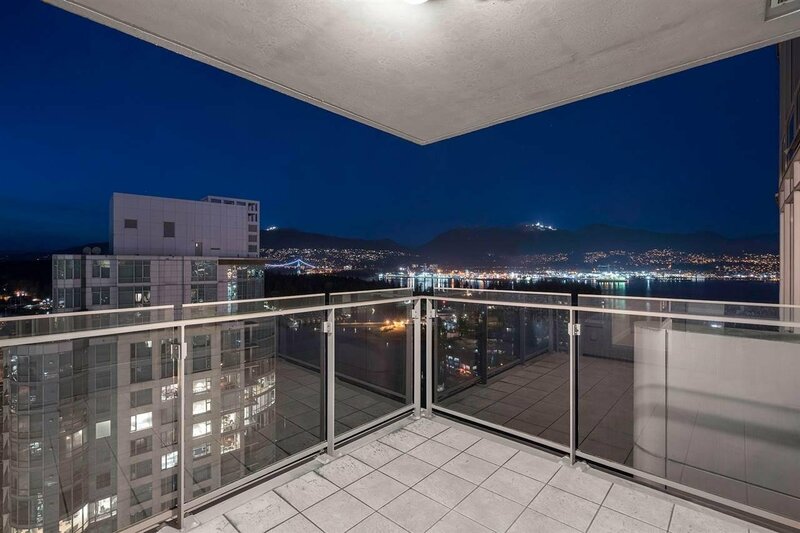 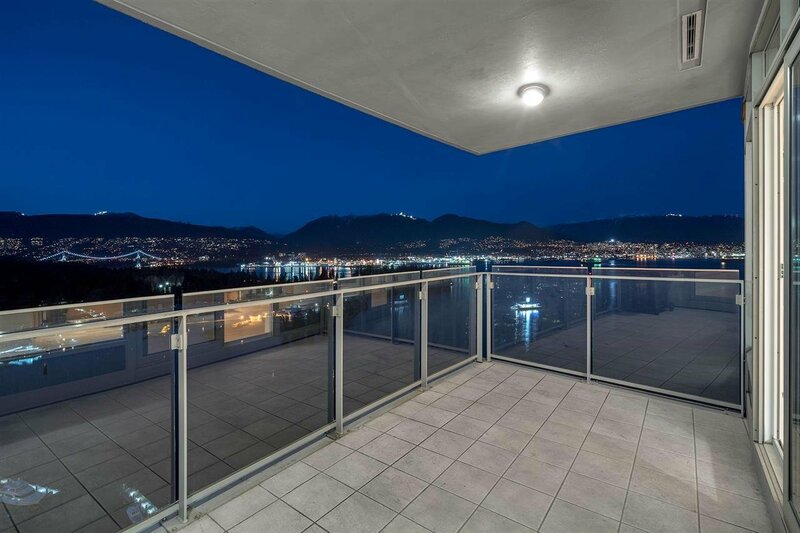 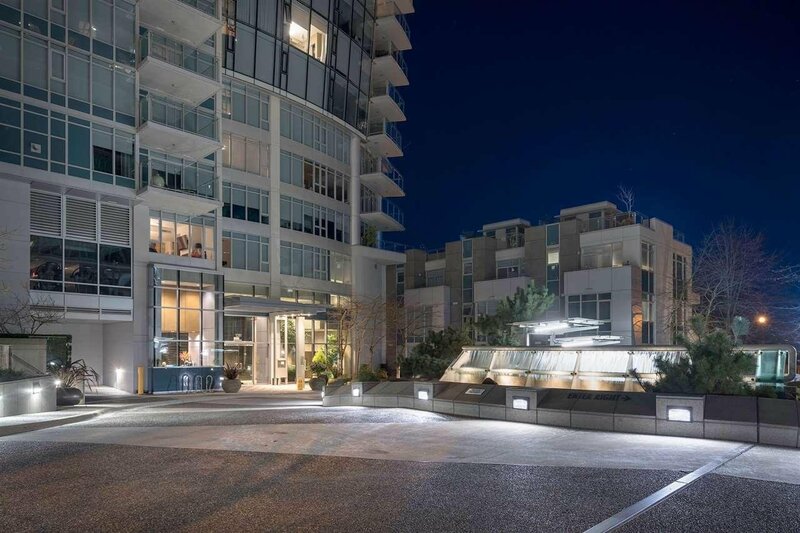 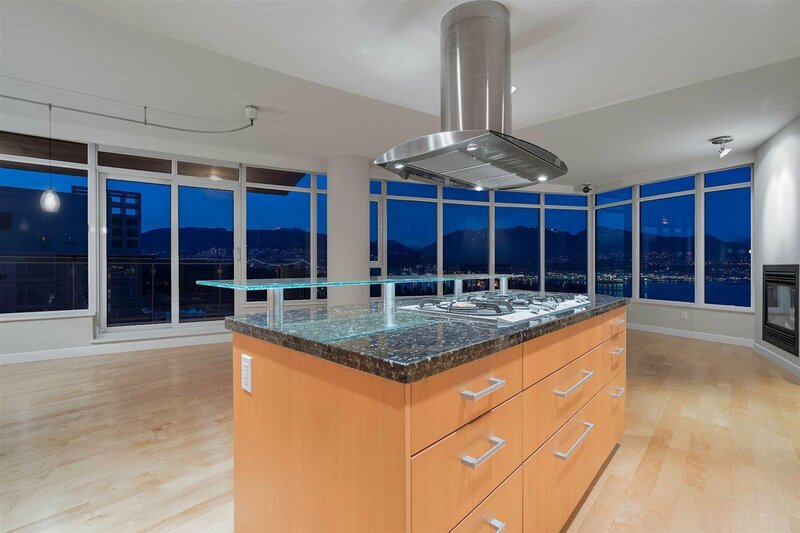 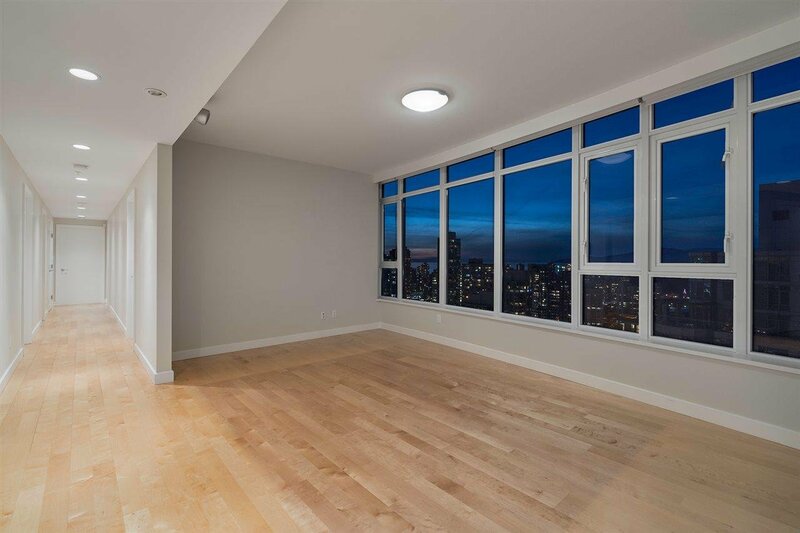 Sweeping unobstructed views of the North Shore Mountains, Burrard Inlet, Lions Gate Bridge, Stanley Park and marina. 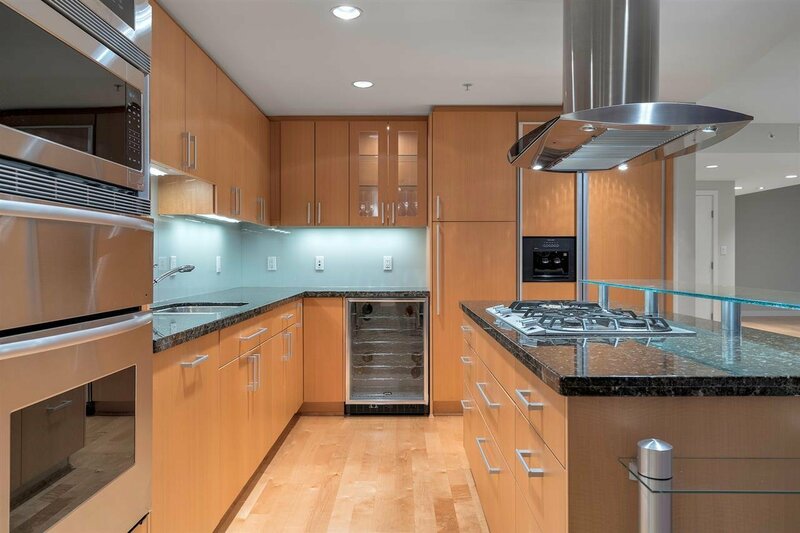 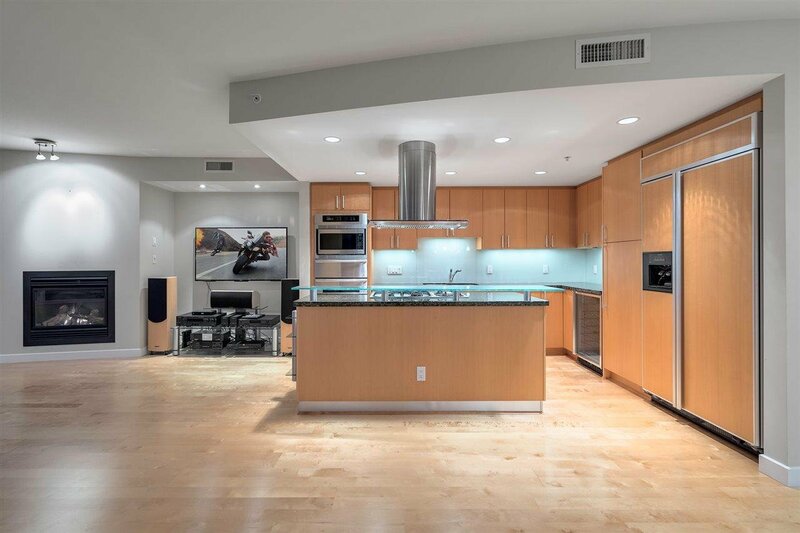 Gourmet kitchen with top of the line appliances and wine cooler. 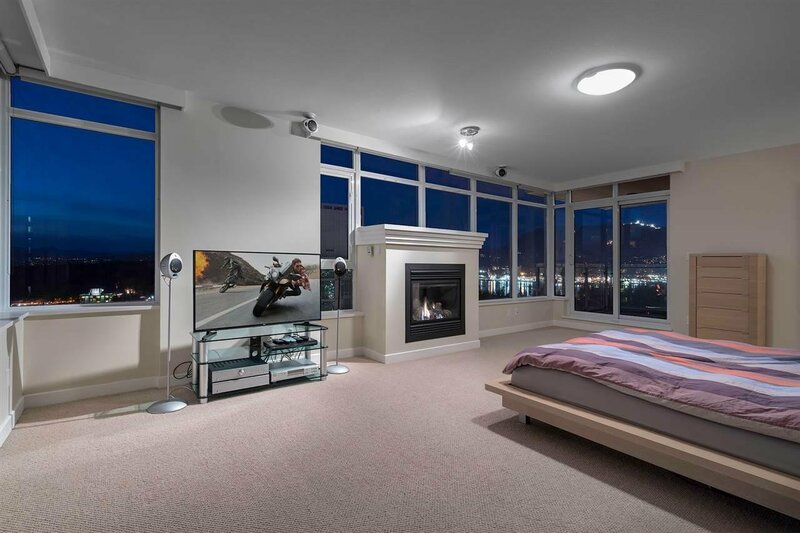 Large living and dining areas and entertainment sized outdoor patio. 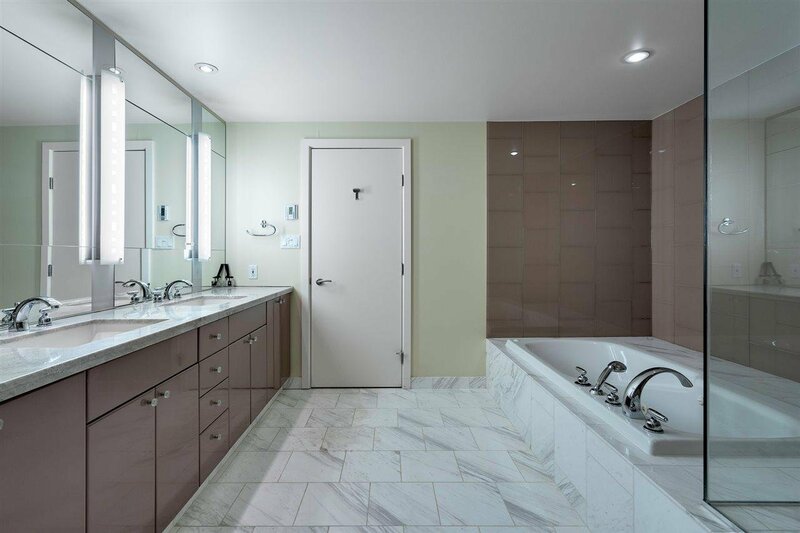 3 large bedrooms and 3 full elegantly appointed bathrooms. 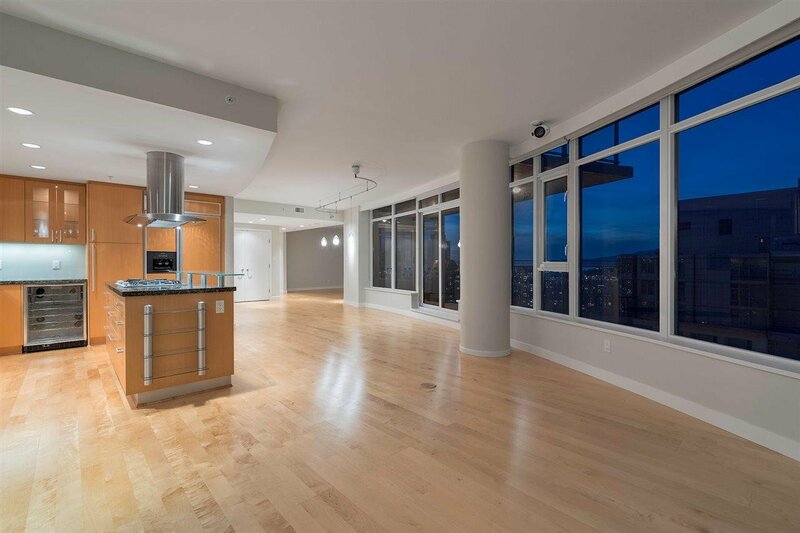 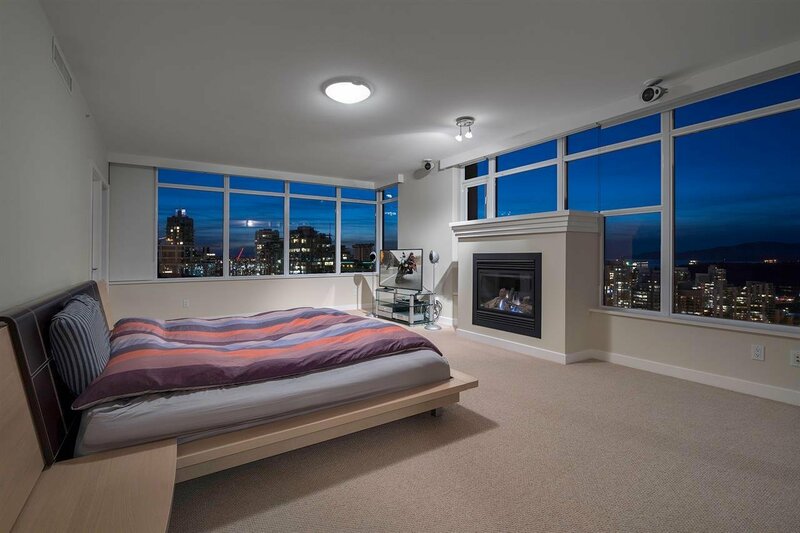 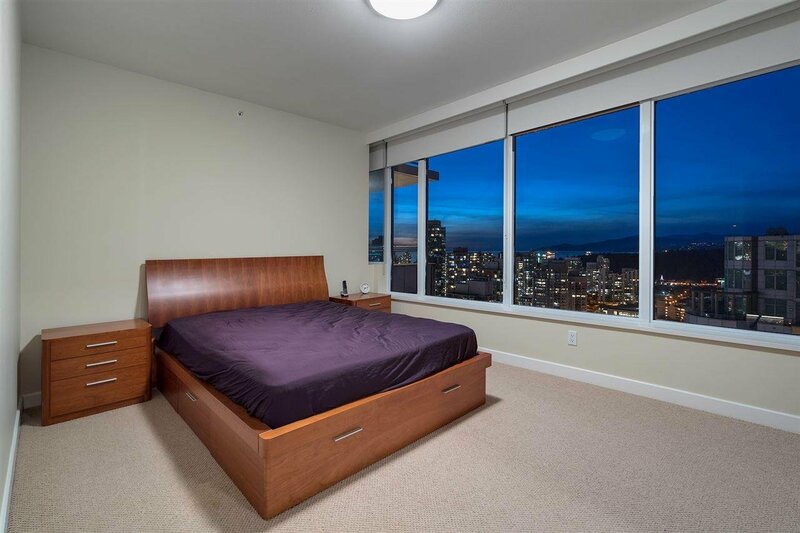 Master bedroom has a fireplace, views of English Bay, walk-in closets and second private patio. 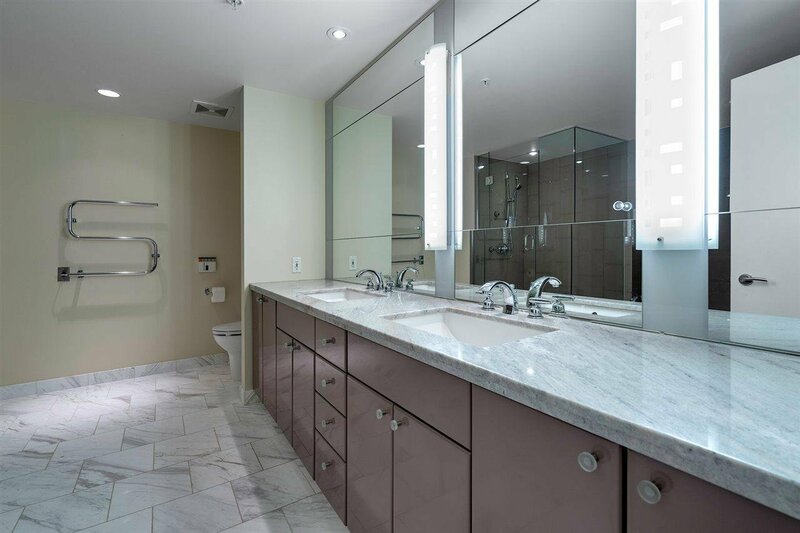 24 hr concierge, pool, gym, theatre and A/C throughout. 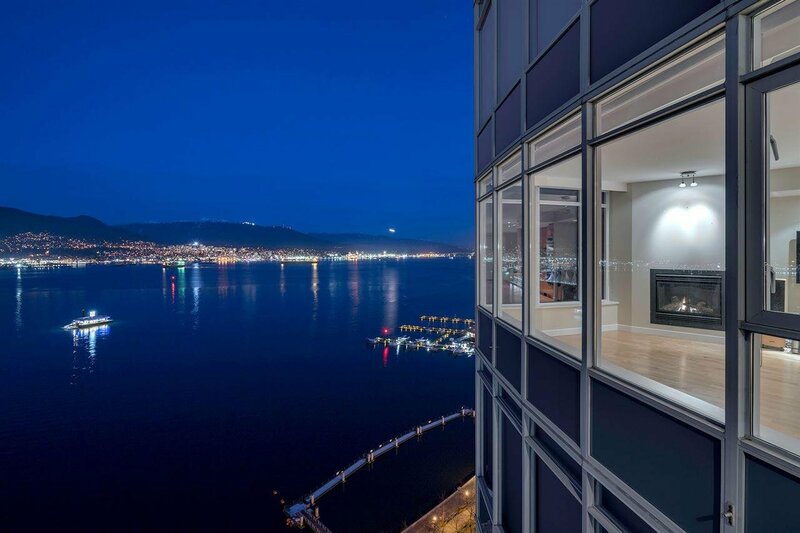 World Class Residence - Showings by appointment only.